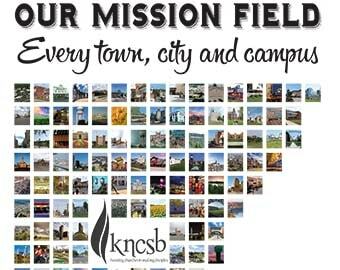 KNCSB will hold four regional Church Leadership Conferences in April and early May. Each event will be held from 9 a.m. to 3 p.m. Breakout sessions will be designed to meet the unique needs of churches in each area. Emil Turner will be the featured speaker at each event. He is retired executive director of the Arkansas Baptist State Convention. He was the featured speaker at the 2017 KNCSB Small Church Leadership Conference. Saturday, April 14 — Covenant Baptist Church, Topeka, Kan.
Saturday, April 21 — Calvary Baptist Church, North Platte, Neb. 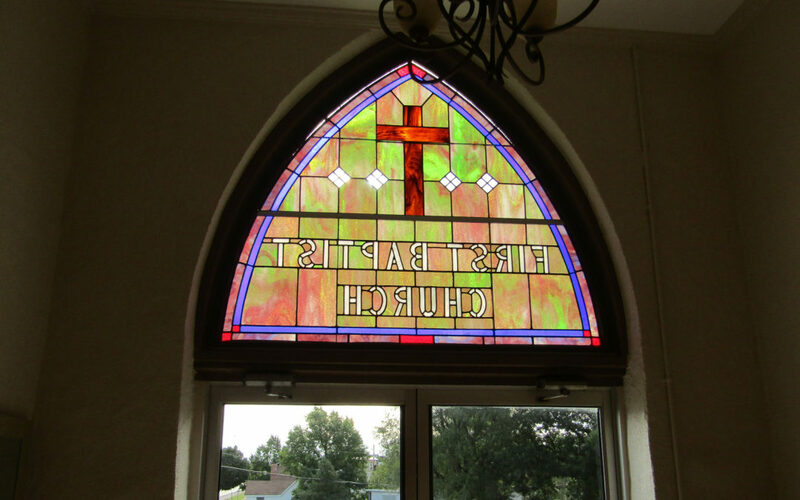 Saturday, April 28 — First Southern Baptist Church, Independence, Kan.
Saturday, May 5 — First Southern Baptist Church, Dodge City, Kan.